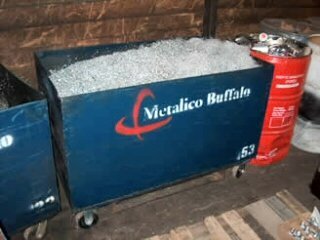 Metalico Buffalo can handle all your scrapping needs. 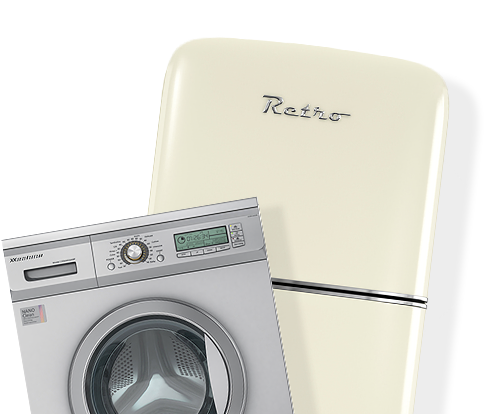 We will give you top dollar for your unwanted scrap. When dealing with a lot of scrap metal from industrial, plumbing, electrical or automotive industries, it can be tough to transport it all to a Metalico location. 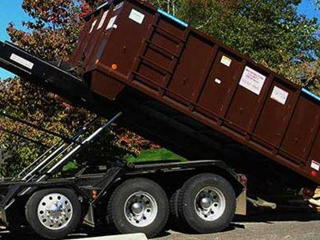 To ease this process we have scrap metal collection services for our customers. Once you get your container from Metalico, you can fill it with the scrap metal that you encounter throughout your daily business. Once it is full Metalico will then take the scrap from your business. This process will put some extra money in your wallet all while saving the environment by recycling. Metalico Buffalo, Inc. has a full-time environmental consultant on staff to ensure careful attention is paid while we handle scrap metal. We always conduct regular checks concerning environmental safety, looking for leaks or cracks and scanning them for radioactivity. As we unload the scraps, any suspect loads are placed on concrete pads to isolate any potentially dangerous fluids. This also lets us separate water and oils to eliminate any dangerous runoff. Finally, we invite DEC officials (Department of Environmental Conservation) onto our site to help us upgrade and improve our scrap handling ability on a regular basis. 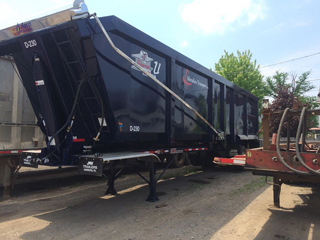 When you work with Metalico, you know you’re working with an environmentally-conscious company that truly cares about conducting the recycling scrap metal process the right way from start to finish. Have Questions? Contact us today!